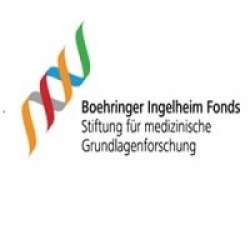 The Boehringer Ingelheim Fonds (BIF) is a public foundation - an independent, non-profit organization for the exclusive and direct promotion of basic research in biomedicine. We support up-and-coming junior scientists whose research projects experimentally elucidate the basic phenomena of human life and organize two International Titisee Conferences per year. We are convinced that great scientific ideas and developments need a stimulating context, freedom, and a sound financial fundament. At BIF, we do our best to provide all these for our fellows in our programmes.